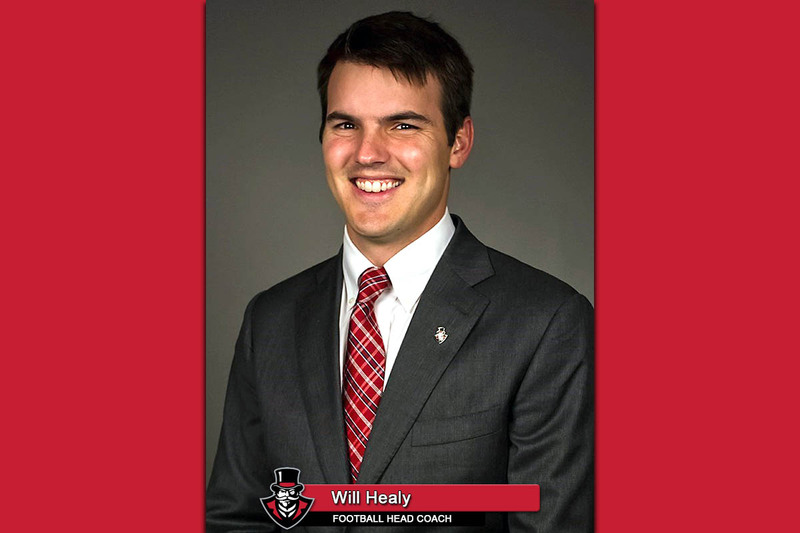 First off, I would like to thank Coach Will Healy for his leadership, passion and dedication to Austin Peay University (APSU) Athletics, and specifically our football program for the past three seasons. 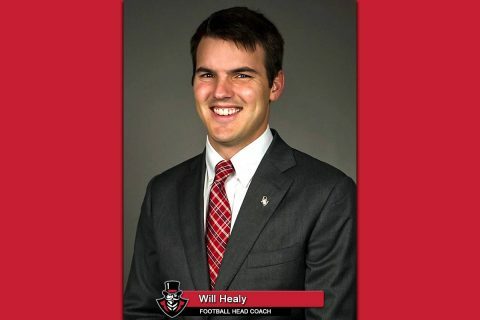 Coach Healy was instrumental in elevating our program to a championship level. 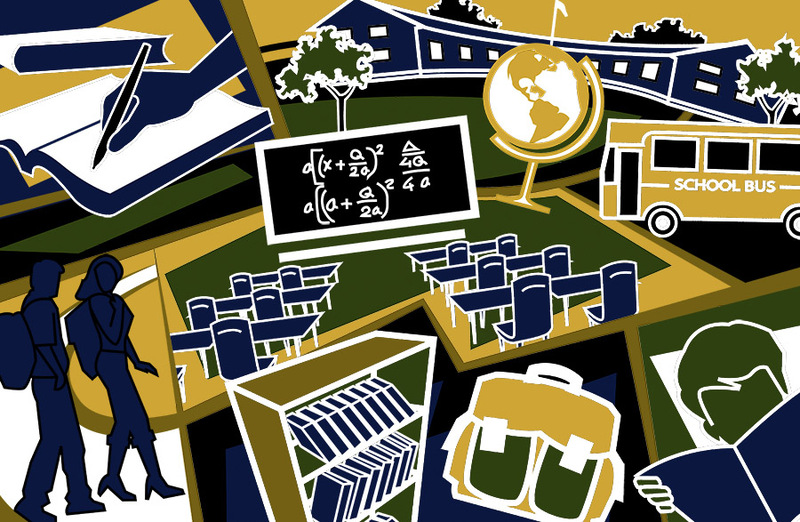 Nashville, TN – Tennessee Department of Education Commissioner Candice McQueen today released the new, redesigned state report card for 2017-18. This tool was developed over the past year with educators, parents, and community organizations and includes a number of new features based on that feedback, including school ratings, a Spanish translation of the site, and additional new data about the performance of different student groups. New parent-focused tool includes school ratings, Spanish translation, additional data on student groups. 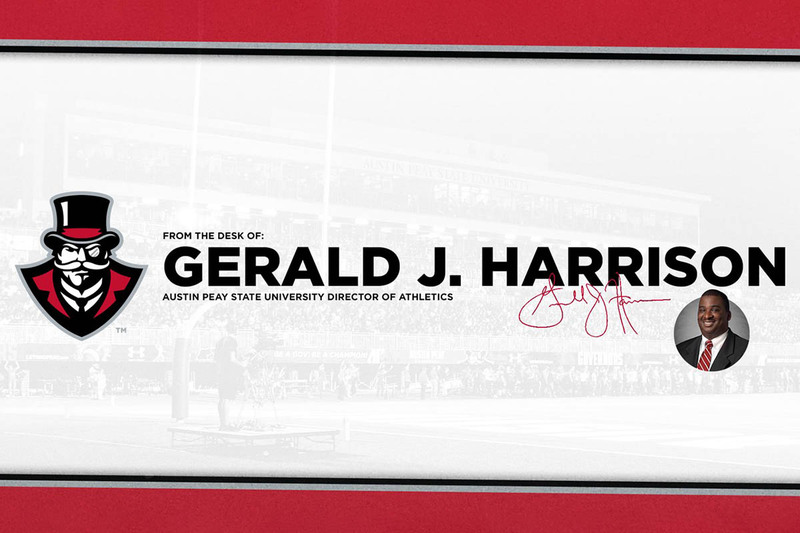 Clarksville, TN – Austin Peay State University (APSU) Director of Athletics Gerald Harrison announced Tuesday, December 4th, 2018 that Will Healy has resigned as head football coach for the Governors effective immediately. Clarksville, TN – Come out this Saturday, December 8th, 2018 for the 5th Annual Northeast High School Band Craft Fair. It will be held at the high school gymnasium. 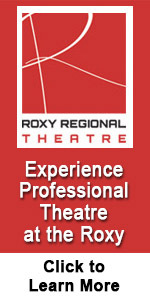 Doors will open at 9:00am and will go on until 3:00pm. 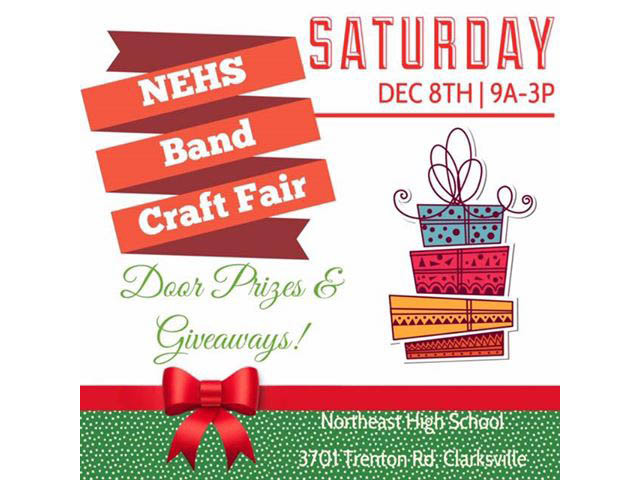 The NEHS Band has lots of vendors and crafter very anxious to show you all of their great products. 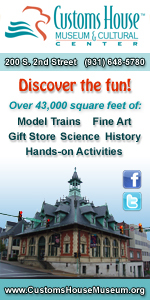 Come on out and get your Christmas shopping finished with very unique and handmade items. 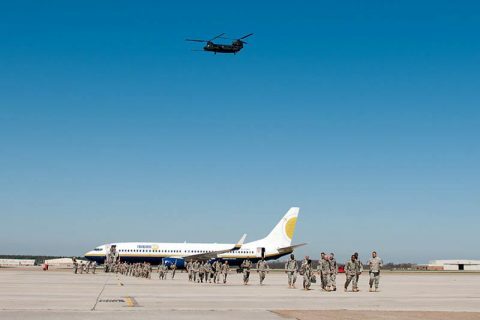 Fort Campbell, KY – More than 200 Soldiers assigned to Headquarters and Headquarters Battalion, 101st Airborne Division (Air Assault) will return to the Kentucky-Tennessee area during the next two weeks from a nine-month deployment to Afghanistan. 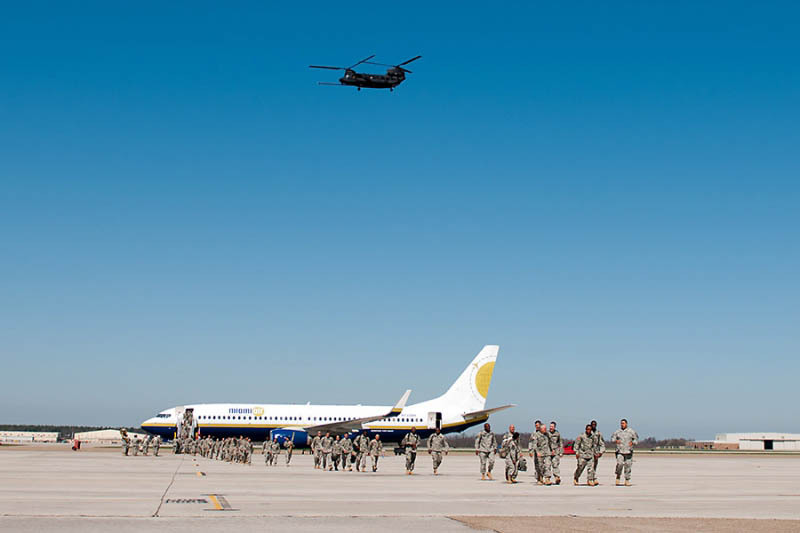 Two redeployment ceremonies are planned. The first will occur at 6:45pm, Thursday, December 6th, 2018 at Fort Campbell. 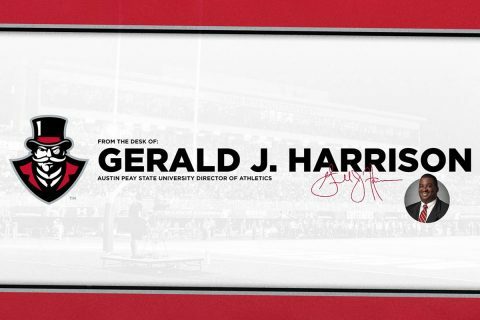 Details regarding the second ceremony, tentatively scheduled for next weekend, will be released once finalized. Over 200 101st Airborne Division Headquarters and Headquarters Battalion solders to return to Fort Campbell from Afghanistan. Clarksville, TN – Earlier this year, several residents of Fieldstone Place Assisted Living decided they wanted to learn a new language. 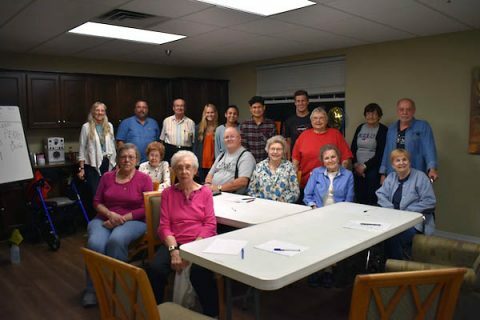 This group of senior citizens approached Chesney Lancaster, Lifestyle 360 director at Fieldstone, and asked how they could go about taking classes. 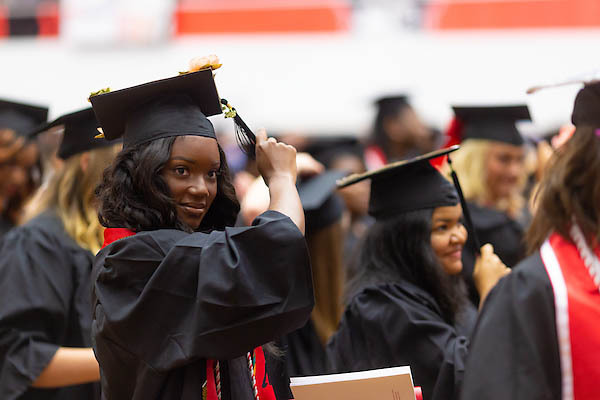 Lancaster immediately turned to one of the community’s best educational resources – Austin Peay State University (APSU). APSU and MCHS students come together to teach Spanish 101 to senior citizens. Clarksville, TN – Clarksville Gas and Water has planned an area-wide water outage on McAdoo Creek Road from East Montgomery Elementary School south to Shady Grove Road for large water meter replacement work. 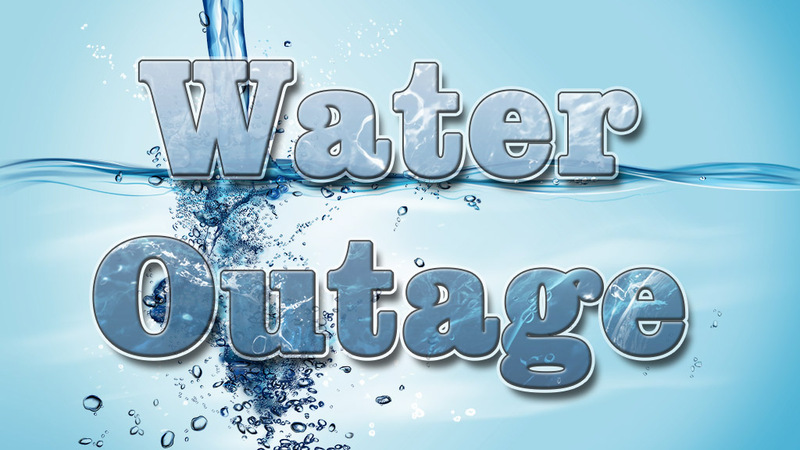 The water outage will affect the Poplar Hills and East Montgomery Estates subdivisions including the following roads. Clarksville, TN – Clarksville Parks and Recreation is offering a wide variety of festive and fun events this winter. 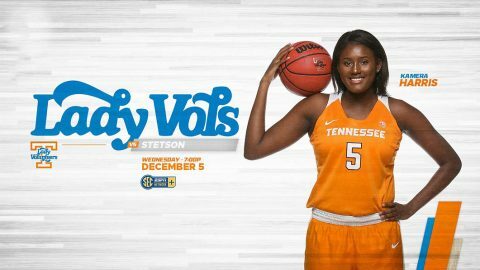 These family-friendly events are affordably priced and will take place at several Clarksville Parks and Recreation venues. 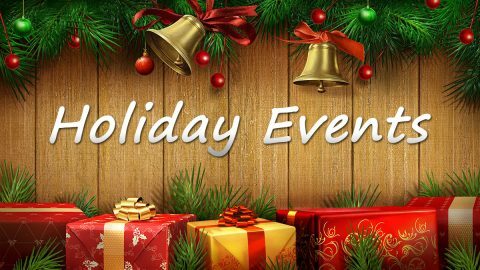 Clarksville Parks and Recreation will host several Family-friendly and affordable events at multiple facilities this holiday.